Title Screen for Goodnight Moon. I was fortunate enough to have the opportunity to adapt Goodnight Moon into an interactive book as my very first project. Working closely with the Harper Collins, and the estate of Margaret Wise Brown and Thatcher Hurd, we went to incredible lengths to preserve the look and feel of the original illustrations, while adding hidden animations and interactions. 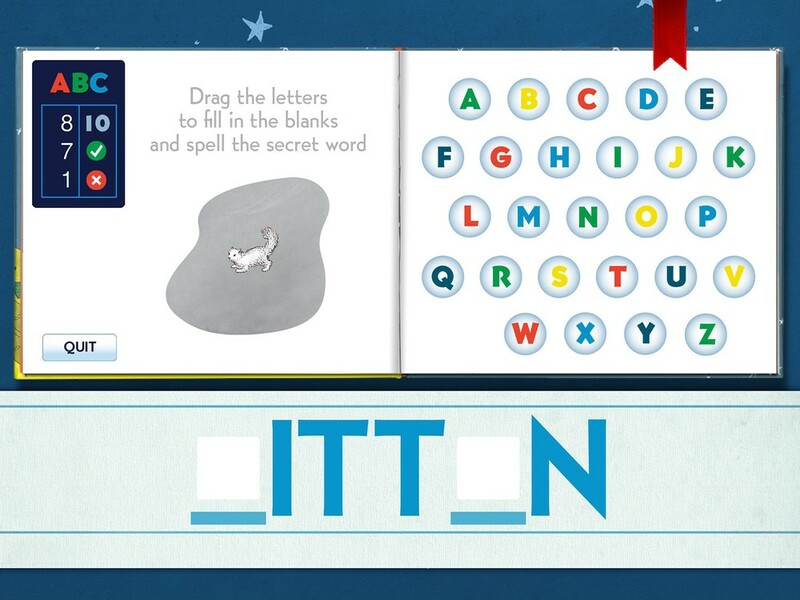 This is one first apps to introduce a magnifying glass into a find-and-seek reading experience. 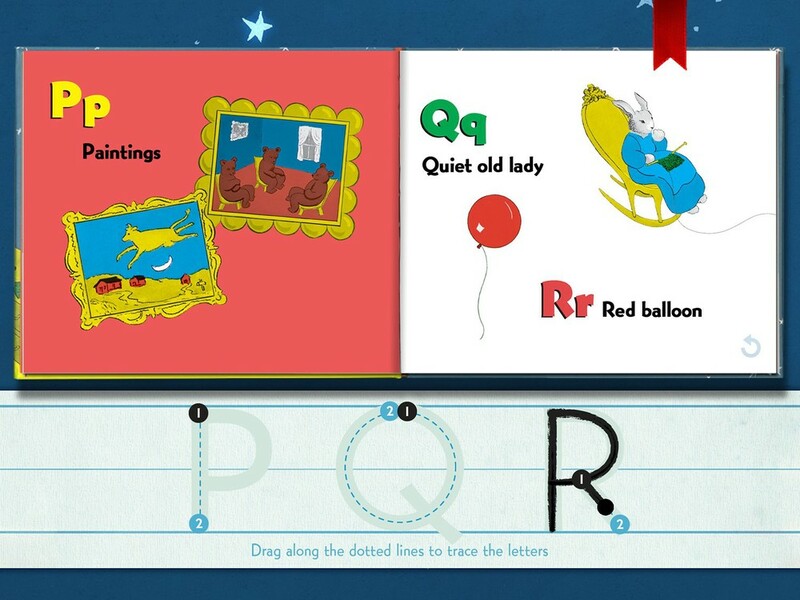 The app also included educational features such as word-highlighting, an alphabet and counting book with letter-tracing, and a simple word and counting game. In hindsight, it was one of the more ambitious and detailed books Loud Crow ever published.